Yellow Mellow! 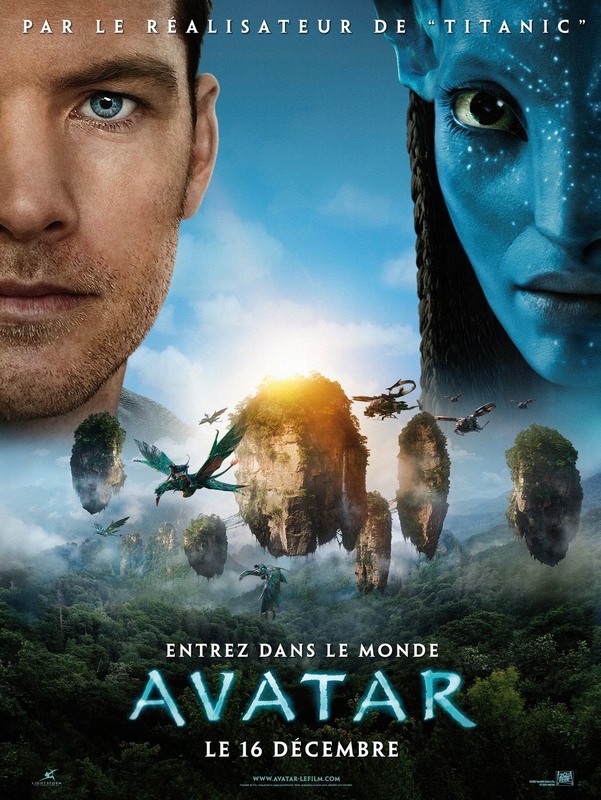 : New French Poster: James Cameron's Avatar! upcoming movie Avatar which hits theaters on December 17th, 2009!